The Boston 25 Morning News team and meteorologists will broadcast live from 6 – 10 a.m. as part of this year’s Zip Trip Tour. 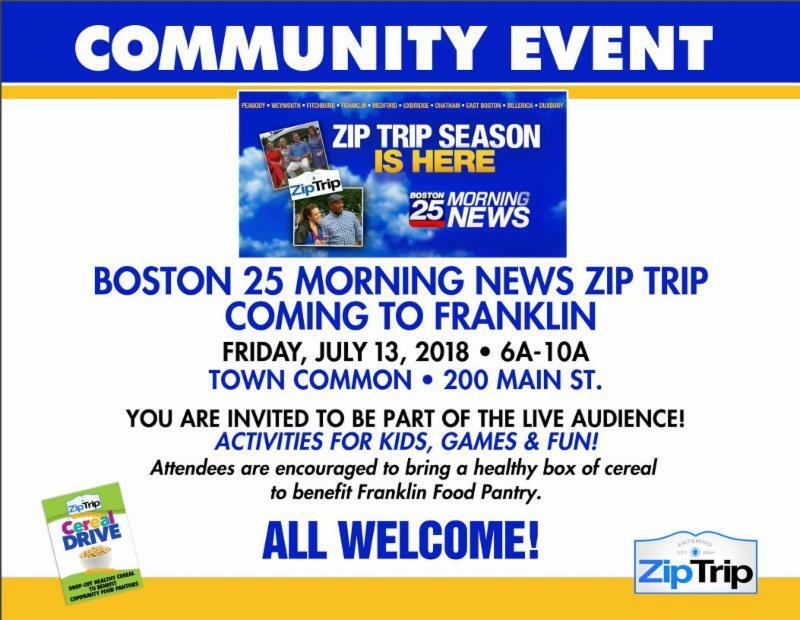 Boston 25 News Anchors Gene Lavanchy and Elizabeth Hopkins, Meteorologist Shiri Spear, Sports Anchor Tom Leyden and Franklin’s very own Bob Ward (Boston 25 reporter) and Kevin Lemanowicz (Chief Meteorologist) will join this week’s Zip Trip. 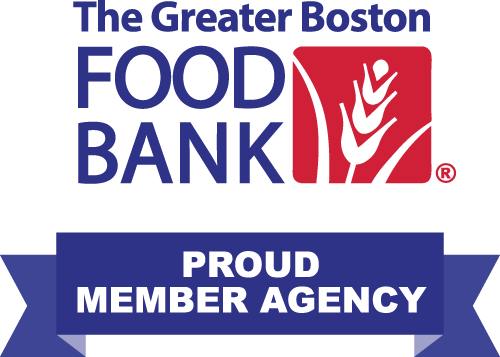 Boston 25 is asking the community to bring a healthy box of cereal which will be donated to the Franklin Food Pantry. With school out for the summer, kids in need don’t have access to the free/reduced breakfast and lunch through their schools. Your donations will help us provide a healthy breakfast to the more than 250 children who count on us. Stop by the Pantry’s tent and say hi! We look forward to seeing you! Help us make it a meal! 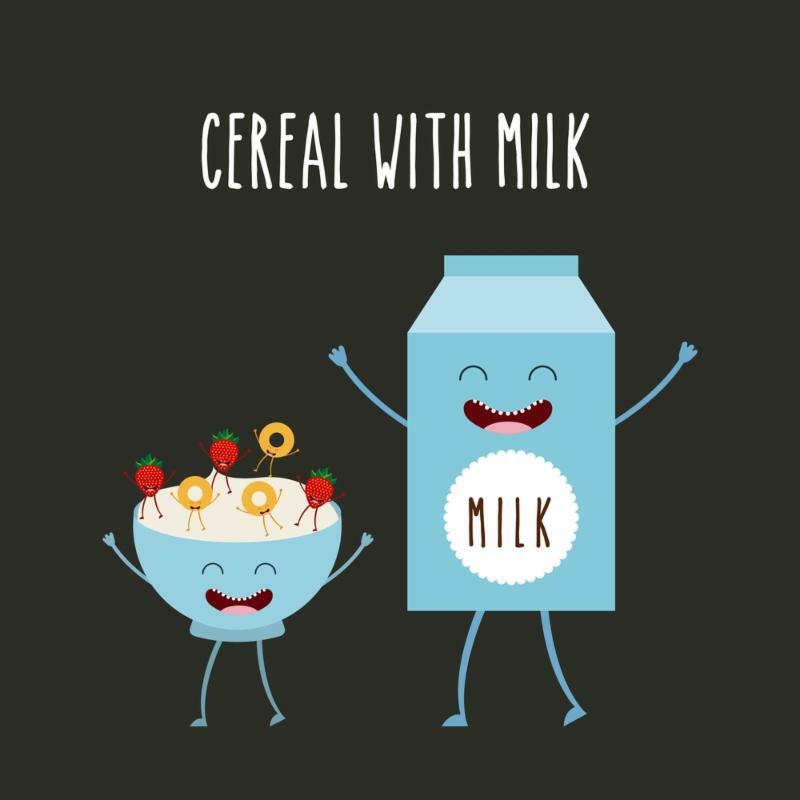 If you can’t make it to the Zip Trip event, please consider making a monetary donation so we can purchase fresh milk to go along with the cereal. You can make a donation online here.